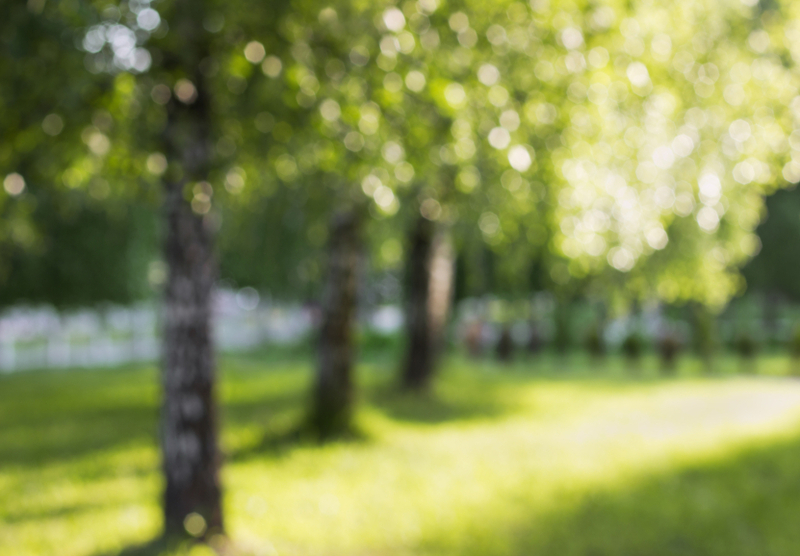 Through the American Optometric Association, the North Carolina Optometric Society provides doctor-reviewed, doctor-approved information about the most common eye conditions. 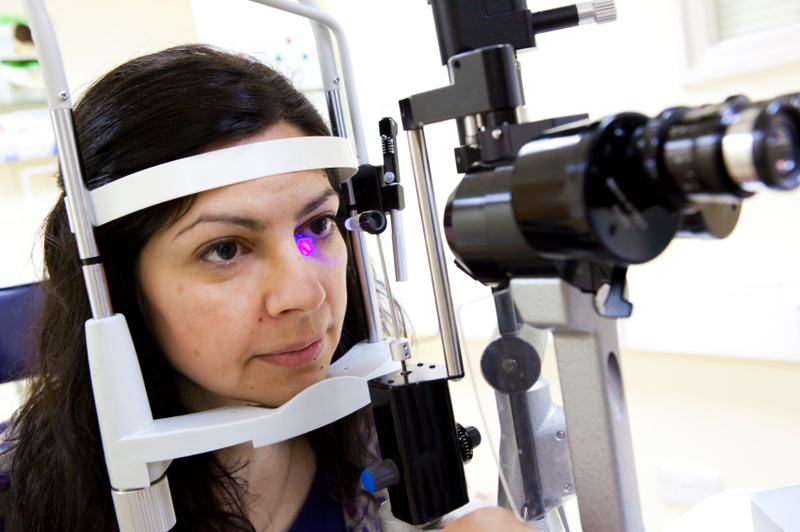 If you are having vision or eye problems, see a NCOS-member optometrist today. 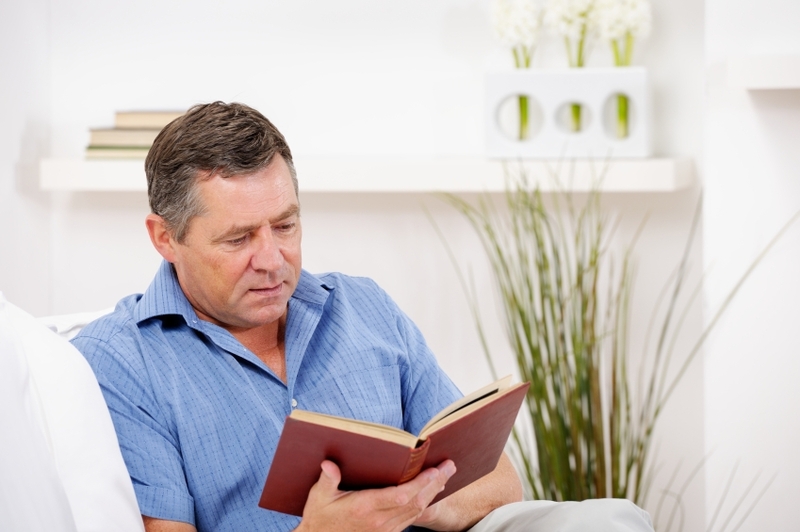 Most cataracts develop in people over age 55, but they occasionally occur in infants and young children. 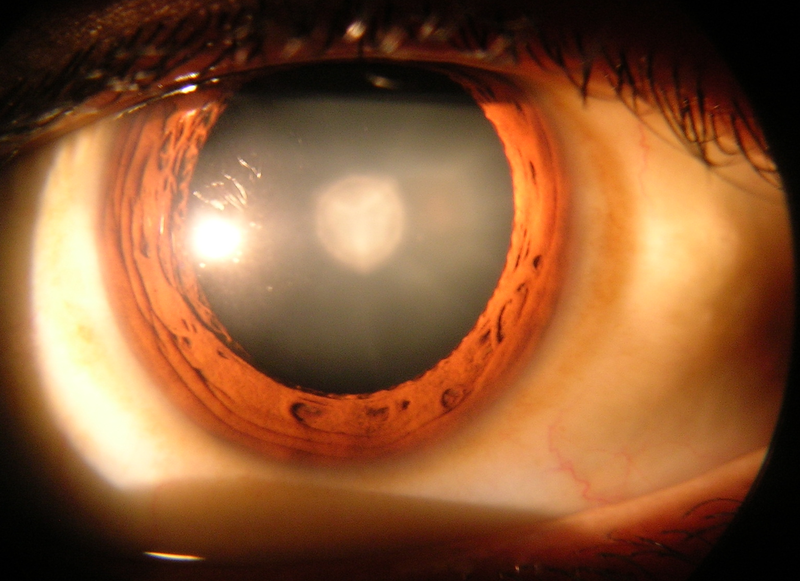 Usually cataracts develop in both eyes, but one may be worse than the other. Diabetes is a disease that interferes with the body's ability to use and store sugar and can cause many health problems. 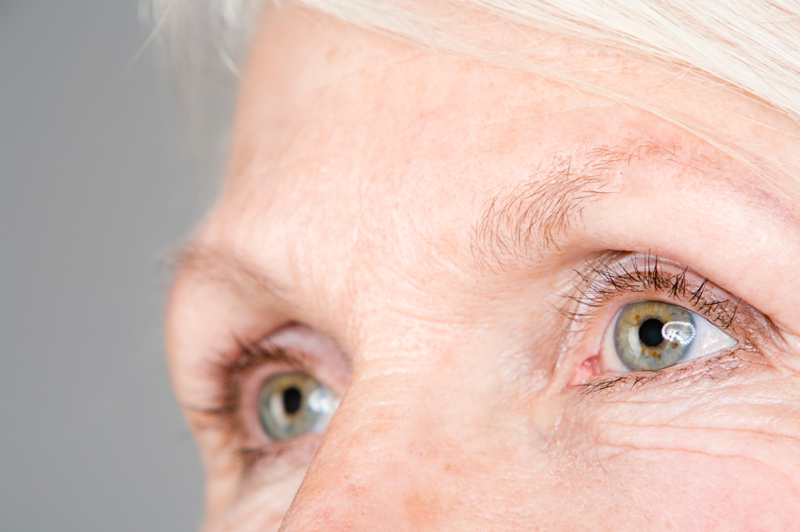 One, called diabetic retinopathy, can weaken and cause changes in the small blood vessels that nourish your eye's retina, the delicate, light sensitive lining of the back of the eye. 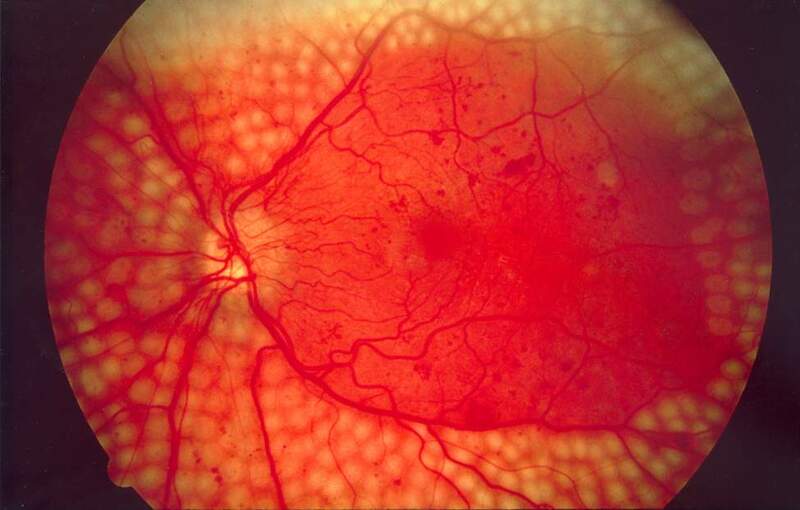 These blood vessels may begin to leak, swell or develop brush-like branches. 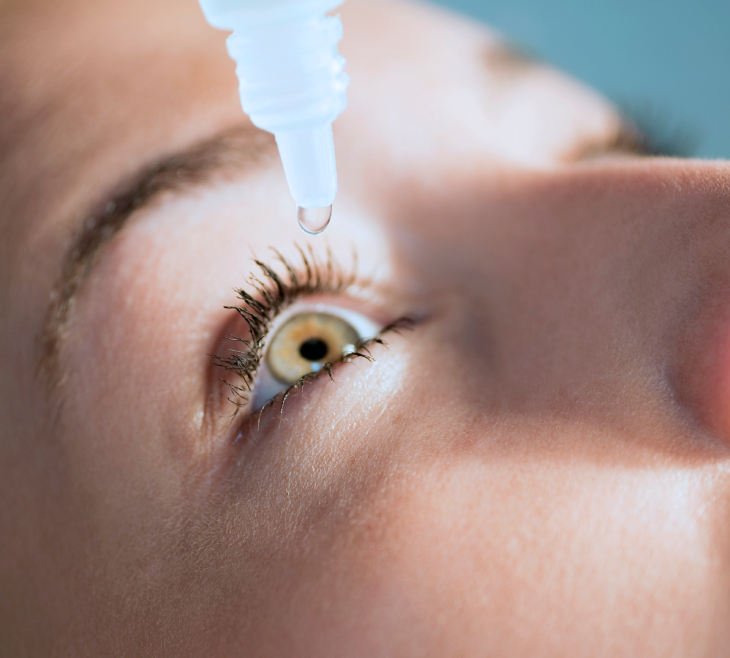 The tears your eyes produce are necessary for overall eye health and clear vision. 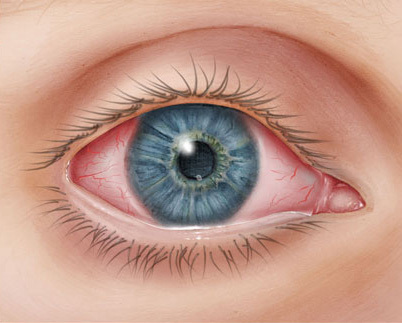 Dry eye means that your eyes do not produce enough tears or that you produce tears which do not have the proper chemical composition. 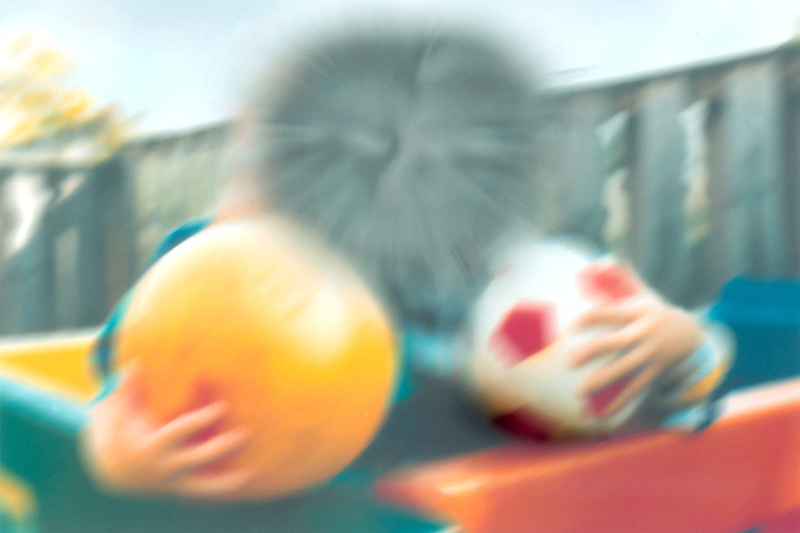 The term is used to distinguish people with elevated pressure from those with glaucoma, a serious eye disease that causes damage to the optic nerve and vision loss.